Dr. Alan Rea is a professor in the Department of Business Information Systems in the Haworth College of Business at Western Michigan University. He regularly teaches courses in information security and object oriented programming. In his courses he implements free and open source software as well as agile approaches when possible to emphasize the changing environment within information systems. Rea is leading a software development team creating an environmental game simulation centered on multi-player renewable resource management. Rea’s team also is developing a sustainability social network that will enable researchers, teachers, businesses and students to collaborate on a plethora of projects. He also co-leads a cross-disciplinary grant-funded initiative developing a mobile application to assist in concussion recovery and education, particularly with sports-related injuries among young adults. Rea’s research focuses on secure application and system development as well as organizational information assurance and risk management approaches. In particular, he explores the security and privacy implications related to developing, deploying and managing web and mobile applications, as well as Internet of Things devices. 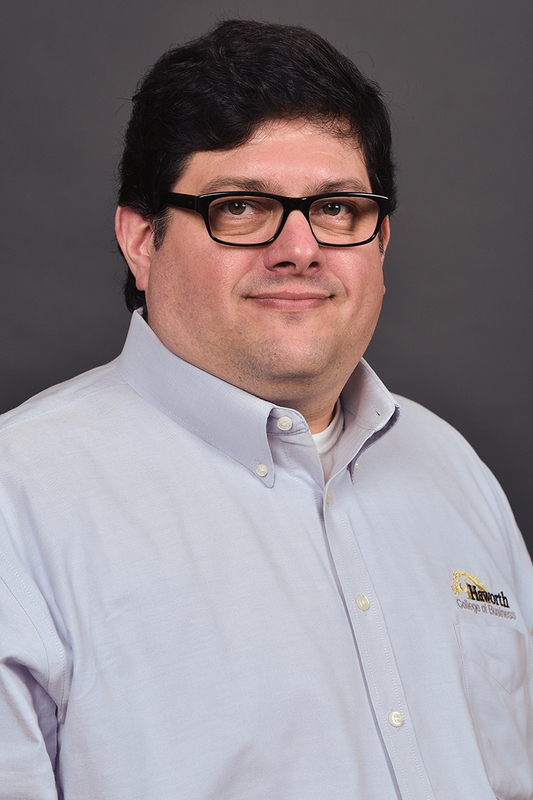 Rea serves as the USACM co-chair of the Internet of Things Working Group as well as co-director of WMU’s Information Security Graduate Certificate.